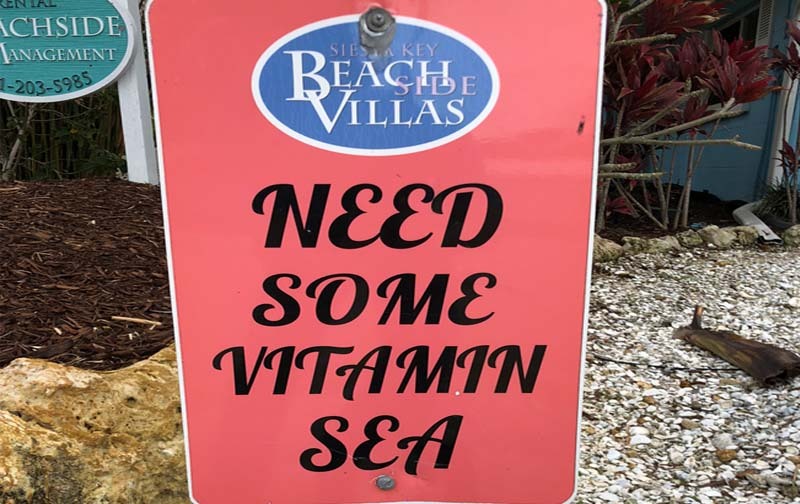 Restaurant Coupons @ the Front Desk! 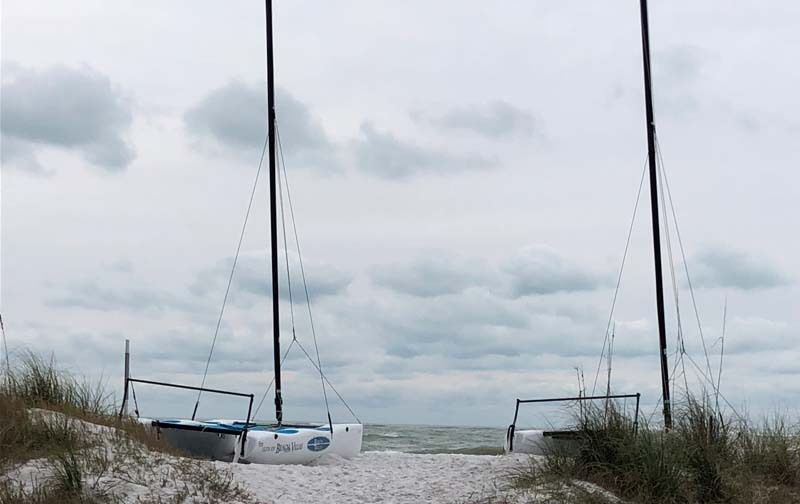 Come Hangout on the Beach With Us Today! 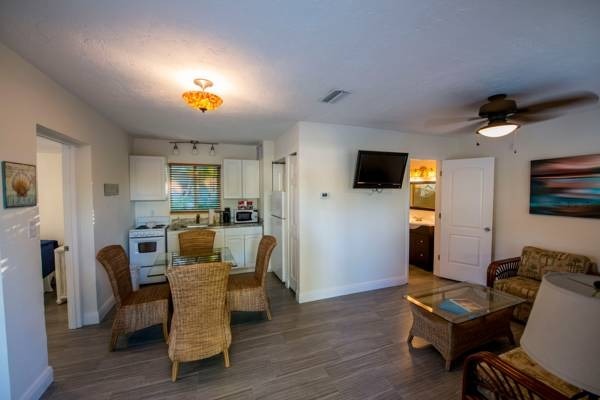 Call us directly for the guaranteed lowest rates and most up to date availability! 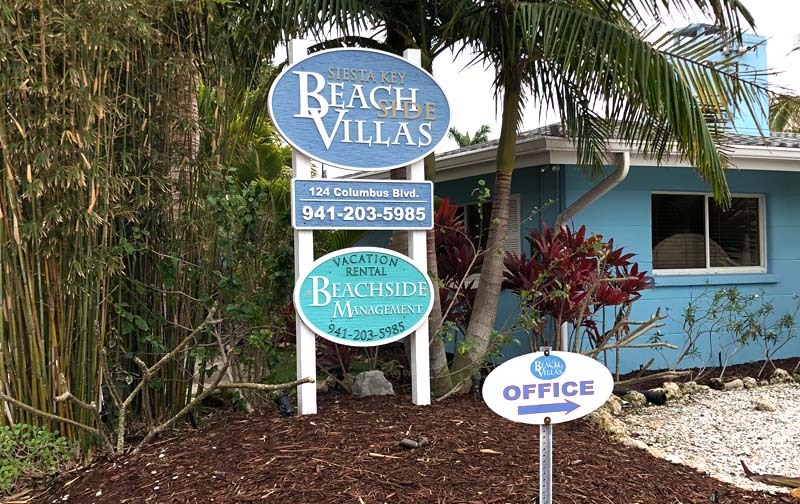 The Perfect Island Vacation Spot! 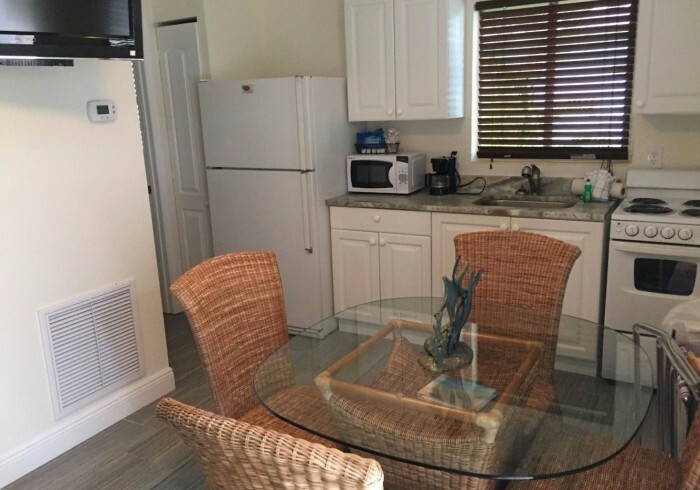 Flat Screen TV’s, Keurig Coffee Makers,Multiple BBQ Areas, Heated Pool, Free WiFi,Washer & Dryer, Hammocks, Steps from the Beach, Free Parking, and much more. 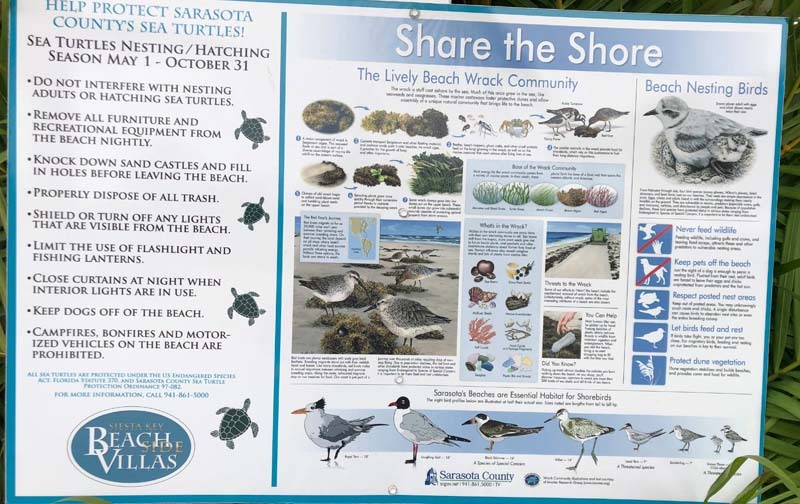 Your on vacation in Sarasota,Florida. 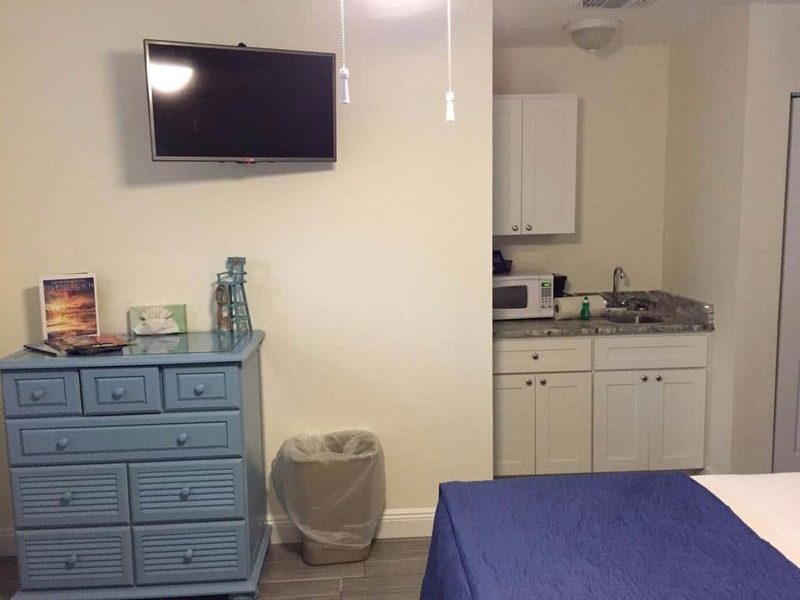 Feel free to sleep in and and enjoy your morning, we offer late checkout options for every room! 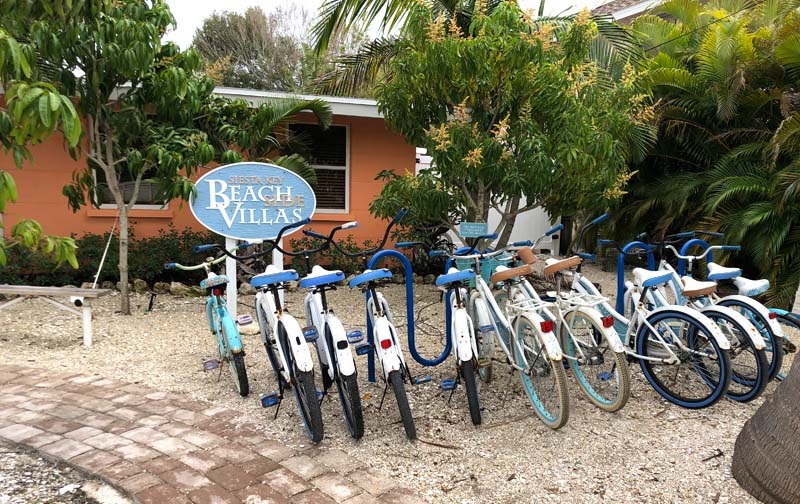 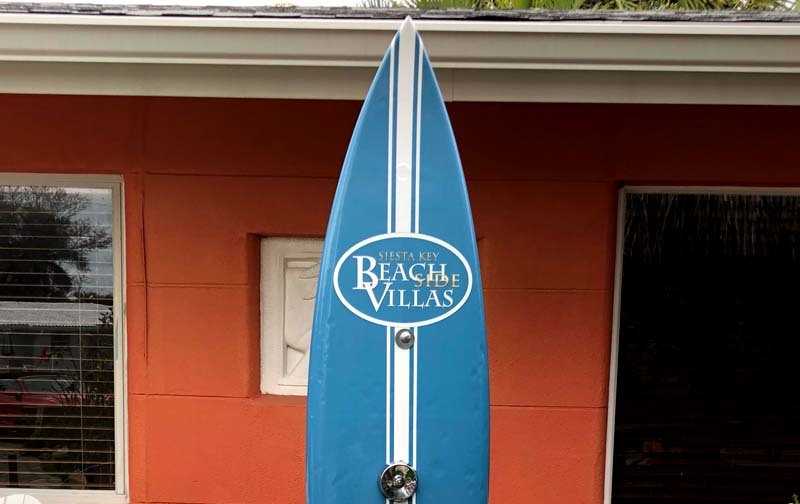 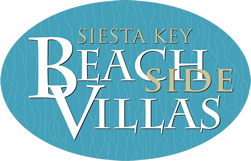 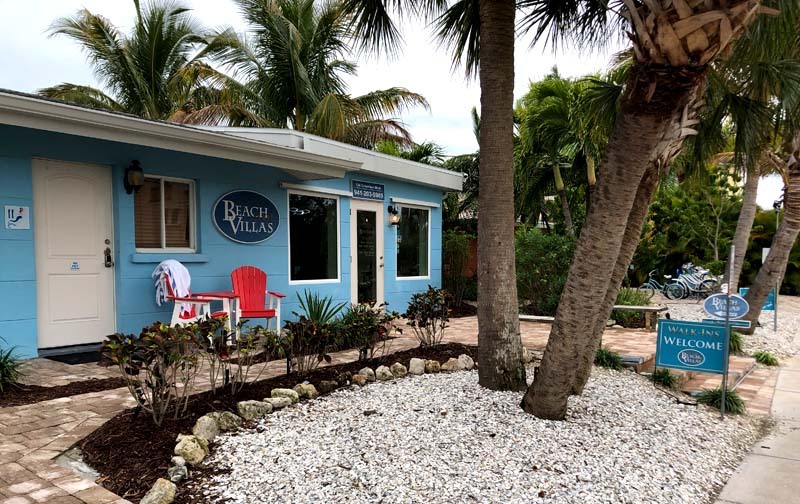 Our villas are centrally located around Siesta Key Sarasota for our customers convenience. 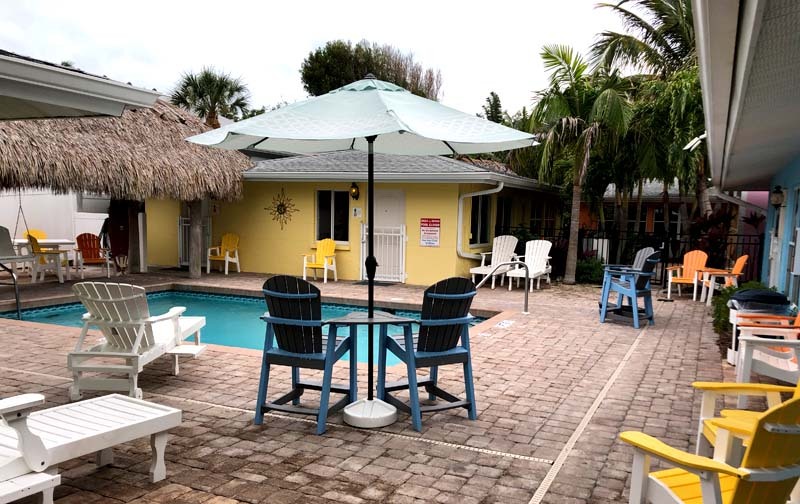 One of the only Siesta Key Hotels located just steps from the beach, shopping plazas, or restaurant and bars. 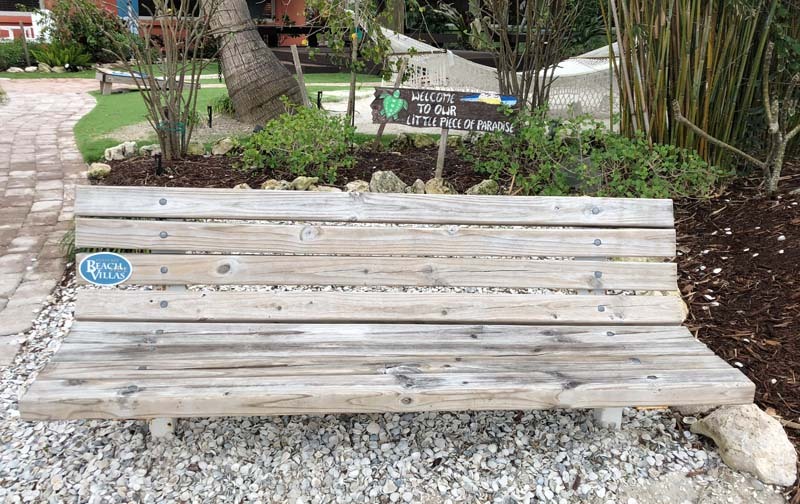 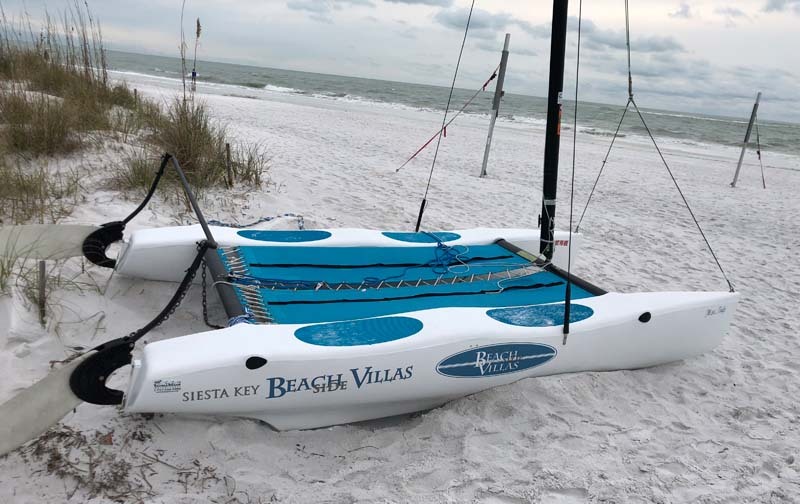 Make your Siesta Key Beach vacation fit for a King or Queen with our Concierge Service, allow us to take complete care of you from arrival to departure.